During August 2018, the NWGA was still waiting for Government to announce its decision regarding the continuation of the genetic improvement project. This process has been delayed for months after the initial application for the project to continue was already submitted in December 2015. The project annually benefits approximately 300 communities in communal agricultural regions in the Eastern Cape. A total of 3 000 specially breeded rams are annually put in communal herds to mate with approximately 12 000 ewes. 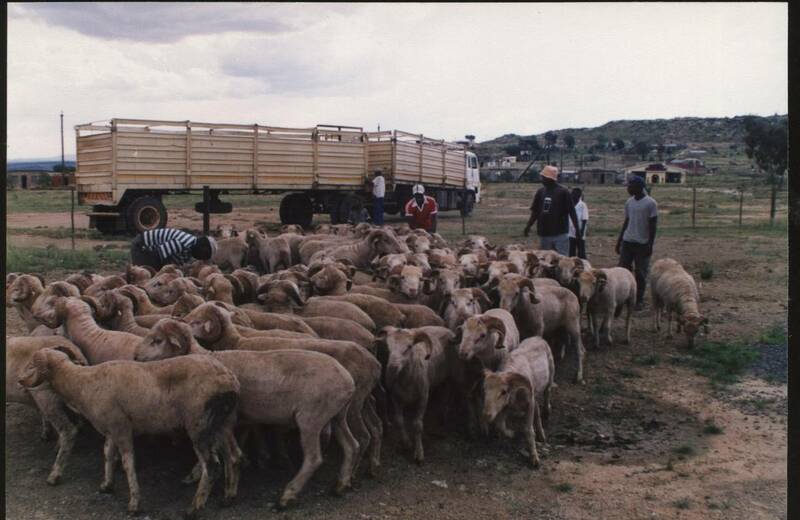 The objective is to enhance wool quality and quantity in these herds and its descendants as well as to unlock a potential wool income of R700 million. Government's delay to take a decision is crippling the process and has a negative impact on trust in Government's potential, ability and dedication regarding agricultural development. Kommunale wolboere in die Ooskaap sal weer toegang kry tot ramme vir die verbetering van hul kuddes nadat die Tesourie ingestem het om weer vanjaar die projek te finaliseer. 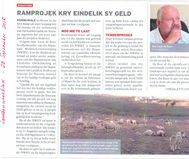 Die wolbedryf is bekommerd oor die betrokkenheid van die Staat by die genetiese verbeteringsprojek (ramprojek) en die wolontwikkelingsprogram, aangesien die finansiering van die program in die weegskaal is.